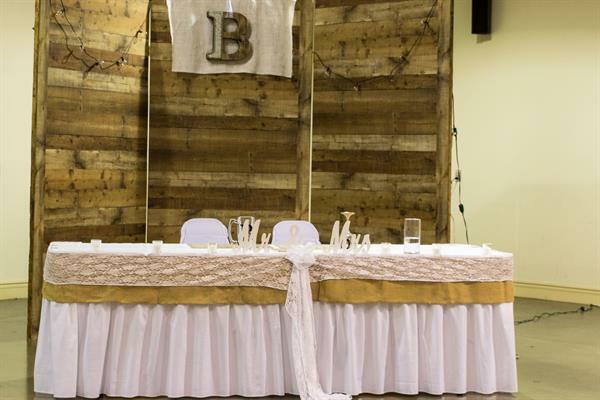 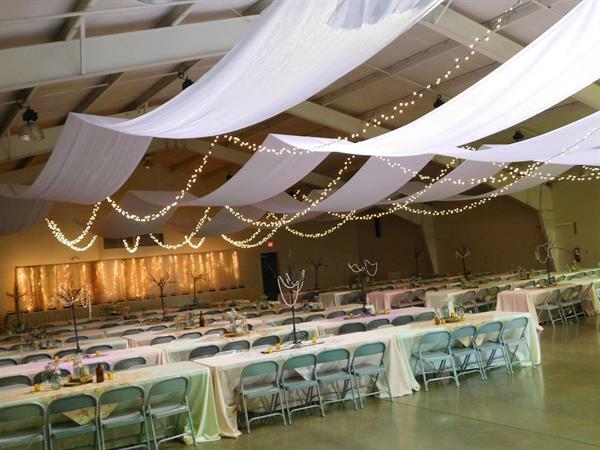 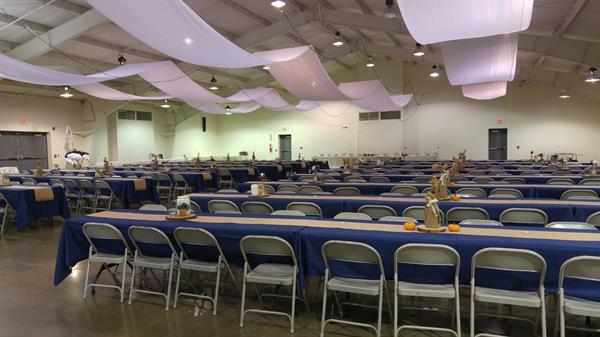 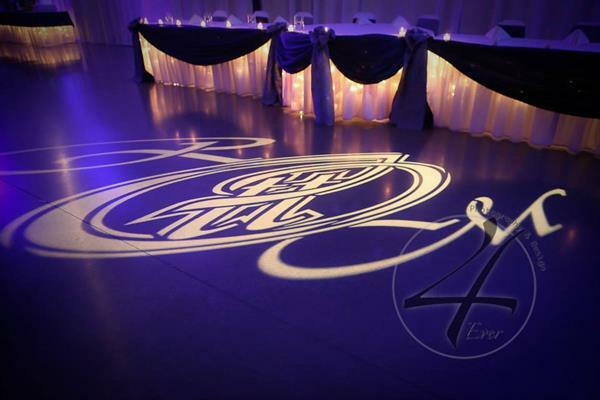 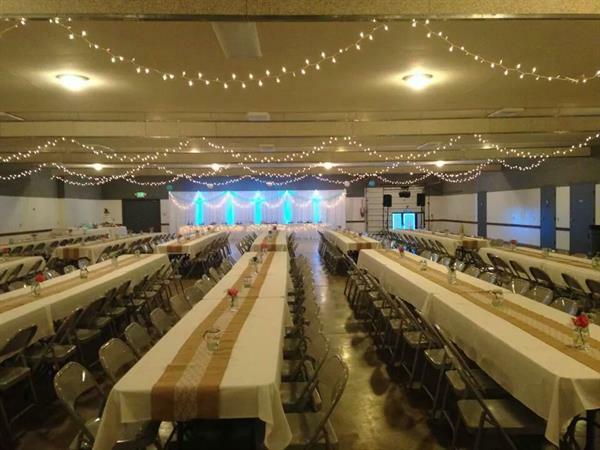 Allen County Fairgrounds, Inc. | Banquet Rooms | Wedding Supplies & Services | Non Profit Organizations - Greater Fort Wayne Inc. 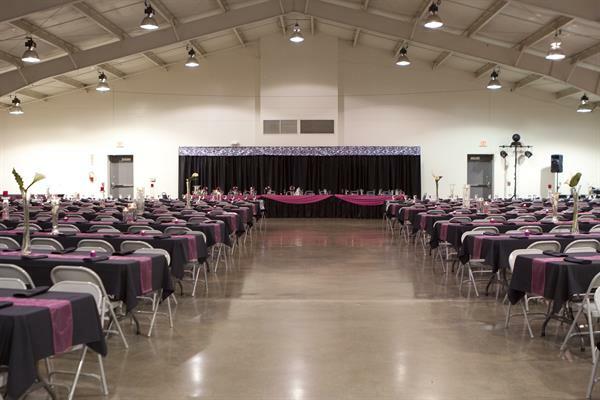 In addition to being the home of the Allen County Fair, each July, the Allen County Fairgrounds, in Fort Wayne, Indiana is open year-round for rentals including weddings, birthdays, family reunions, company dinners, company picnics, charity events, animal shows and much more. 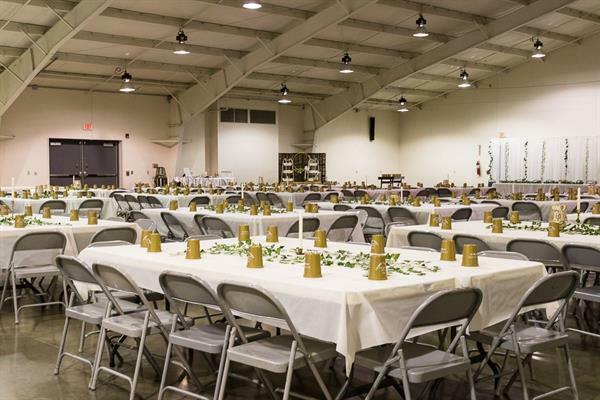 In the winter month, the Allen County Fairgrounds provides storage options for RVs, campers, trailers and boats. 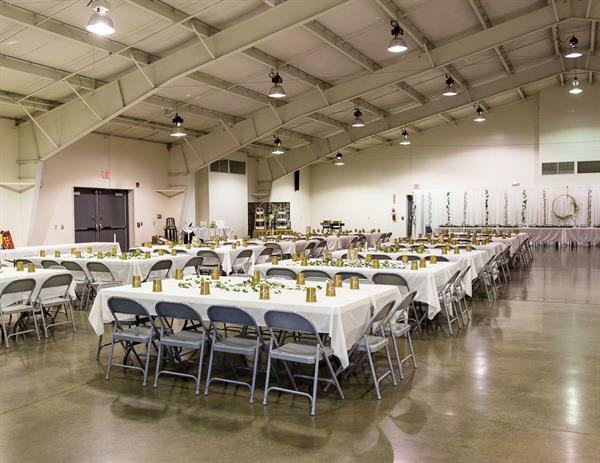 We are located on Carroll Road, a short drive from the Dupont / Lima Road intersection.